More solutions out of one hand. Increasing demands into engineering and quality combined with a rising pressure on cost – this needs more than a solution. 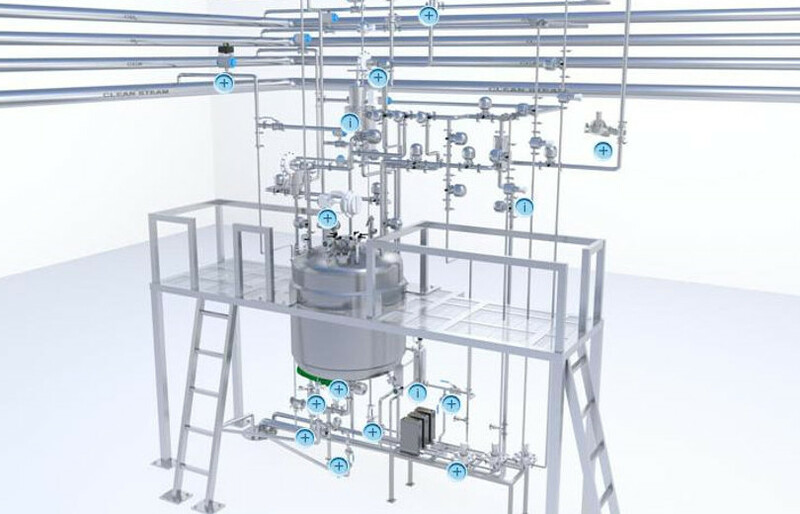 For that reason we work for years very close with well known suppliers of high profile sanitary equipment for the pharmaceutical and biotech industry in order to find the right solution for our customer. We work as a partner who provides a competent and personal consultation in order to solve process tasks. Quality is the one thing, efficiency the other thing. We do not compromise. 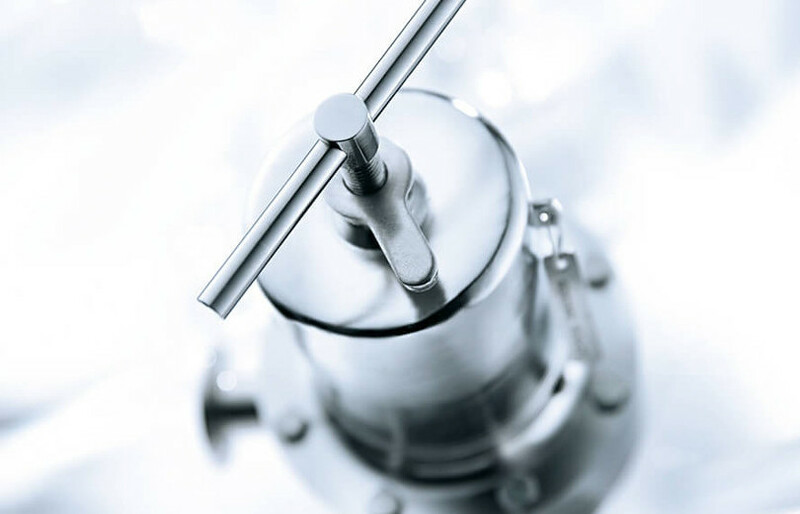 Together with our customers we search for the most efficient solution with an optimized cost-benefit ratio – whether with valves, pharmaceutical mixers oder other plant elements.